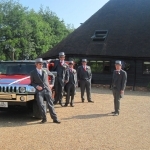 Limo King was originally established in the year 2004, and is now serving London, Sussex, Kent, Surrey & Essex. In August 2010, they opened up their new office in Plymouth (Devon) which serves Somerset, Devon & Cornwall. They believe in offering first-class services to their customers. 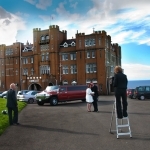 Wide whole wide range of luxury vehicles to choose from such as Candy apple red 15 seat King hummer, new 8 seat white Lincoln town cars, the new 8 seat H3 Hummer Shockwave by Coastal, a 14 seat white excursion, a silver 8 seat Chrysler 300c, & stretched limousine. For business class travelers they have a six-seat Chrysler Executive people carrier and a Silver Mercedes. 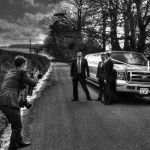 Limo King has made a name for itself in South East and is considered as one of the best companies there. 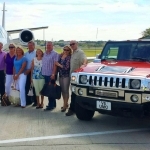 Their Kent office is the most successful one and provides as many as 8 & 16 seat Hummers, 8 seat limousines, Mercedes & Chrysler Voyagers and 13 & 14 seat stretched 4×4 limousines. 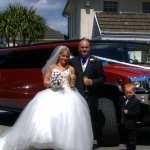 At present they are offering their limo hire services in Plymouth, Devon, Somerset, Cornwall, Somerset, Kent and London.